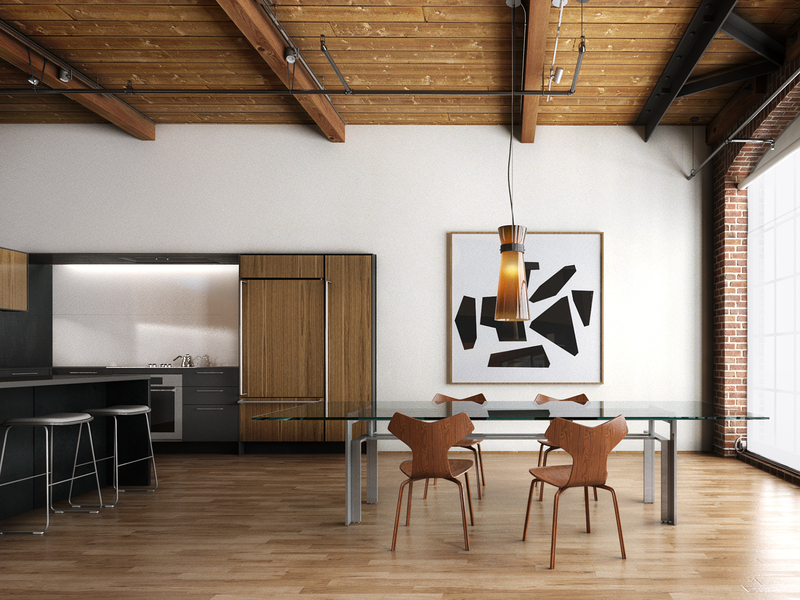 For our intro to Maya class at the Gnomon School of Visual Effects we had to recreate a interior based on a photo. I chose a loft by LINEOFFICE Architecture that I found on archdaily.com. We had to match the camera to the photo which allowed as to get used to all the basic modeling, texturing and lighting tools in Maya. Rendered in Mental Ray.